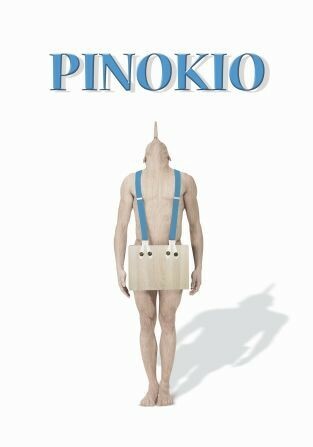 “The adventures of Pinocchio are particularly ideal for translating this novel into a ballet: it’s a journey through life of a dynamic character in constant movement. Not to tame, he hears no advices but learns through own mistakes how to develop relations and empathy, Pinocchio is a “bad boy”, always on the run to somewhere or for somebody, but this is what makes him so appealing. Story telling is my passion and dance is the language I use, because with it I can convey directly through visuals and emotions what words cannot express, using “theatre” as an experience of all senses. Because of his ironic mood and playful temperament I “partnered up” with the Italian film composer Nino Rota. Famous for his cooperation with Federico Fellini or Francis Ford Coppola (“The Godfather”), his music provides huge emotions as well as Italian folk and jazz influences.